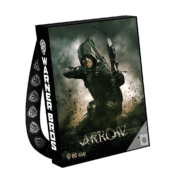 Warner Bros. Television will have an Arrow collectible bag and pin at this year’s Comic-Con International in San Diego. 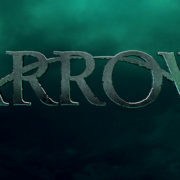 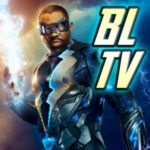 The CW has revealed a new time slot for Arrow Season 7 as well as the official premiere date for when Arrow is coming back. 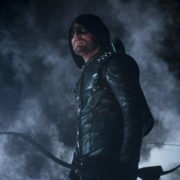 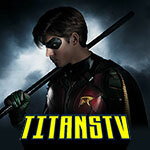 TNT will be repeating all of Arrow Season 1 as well as the Season 2 premiere. 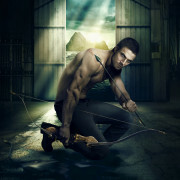 The Arrow season finale “My Name Is Oliver Queen” will run long.